Choosing toys for your little munchkin would indeed be a mammoth task as he may never be contented in engaging himself with the same plaything every day. Besides your son’s physical development, his mental growth must also be kept in mind, especially at this age. So, select playthings that provide scope for “learning with fun”. Though most modern toys are unisex, boys are still known to have a special knack for cars, trains, and guns. 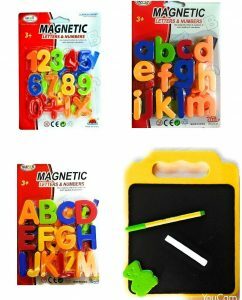 Type: Educational Helps in visual, motor, hearing and tactile skills as well as hand-eye coordination, serving as a great educational toy. 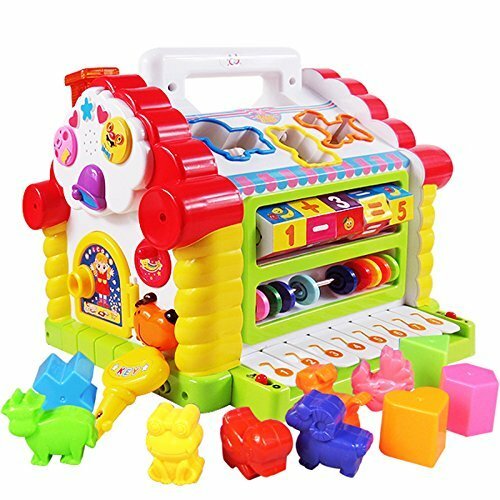 It includes a math toy, counting beads, music organ toy, shaper guessing game, and rocker rotation game. This would be an apt toy for autistic kids. 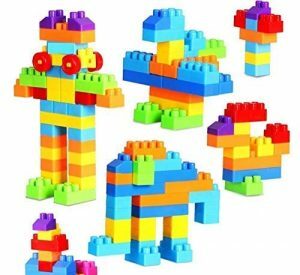 Type: Construction These bright and colourful blocks, is another good learning toy, helping to polish your kid’s motor and mental skills. The blocks come in a handled zippered packet where they can be stored after used and easily carried. Type: Recreational Comes in eye-catching shades, though the colours and designs differ from one packet to the other. This is a trending toy most boys vouch for. 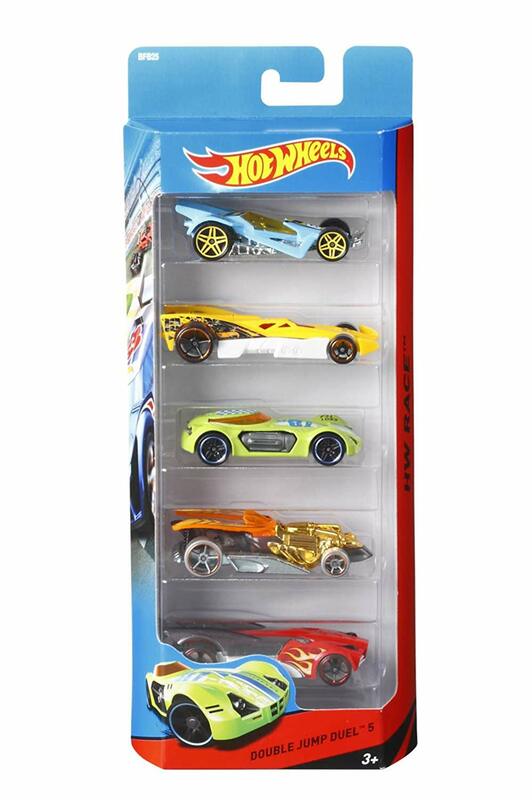 If your little prince is a Hot Wheels fan, he would have a blast in playing with these cars that are fast on track. 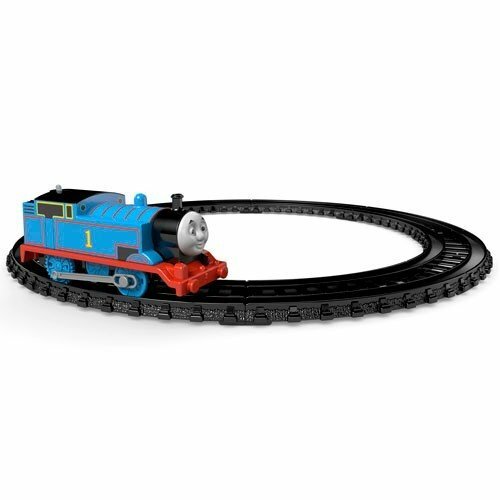 Type: Recreational Moving the motorized train along the plastic tracks would please your little boy. You can add more tracks if you desire to make the train go around for a longer time. Type: Musical This musical drum set is a cool toy for your kid, helping to stimulate his creativity, develop motor skills and also enhance eye-hand coordination. 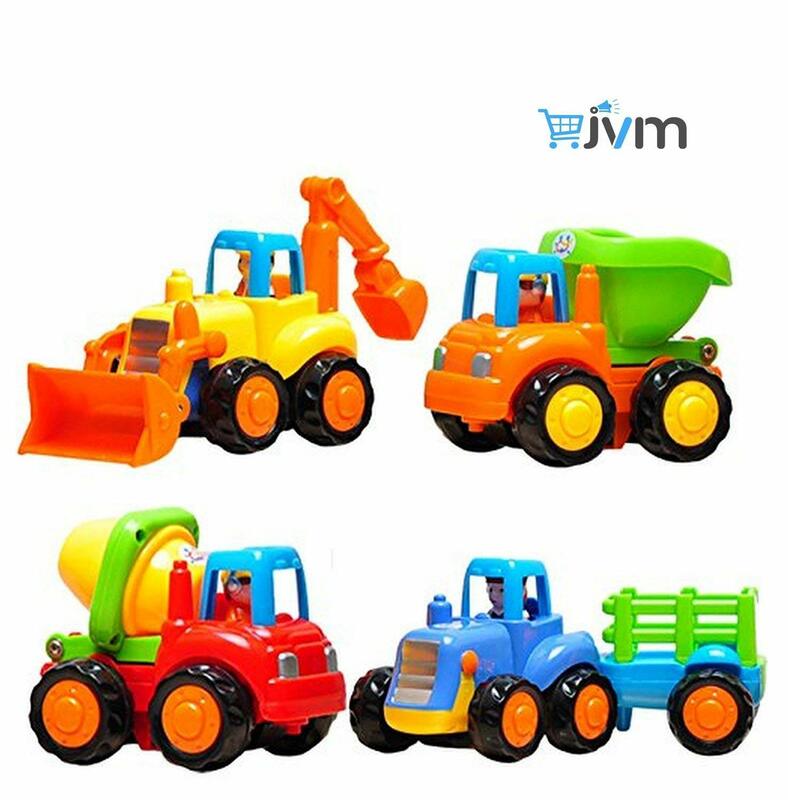 Type: Recreational This set includes 4 JCB toys, a dumper, cement mixer, and a tractor along with a trolly, all of which are nontoxic. 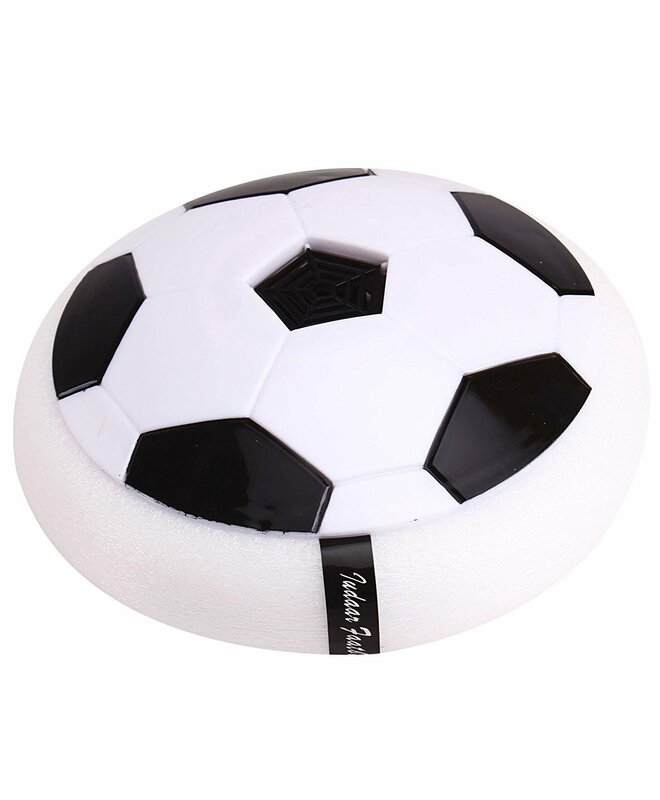 It is said to be of good quality, is unbreakable and also runs smoothly on a flat surface. 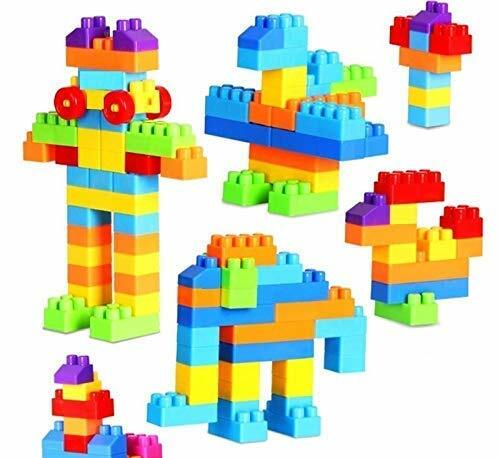 This awesome toy helps in the child’s memory building, sensory perception, and identification ability. Type: Recreational Though small in size, it is of good quality, comprising of nontoxic material. 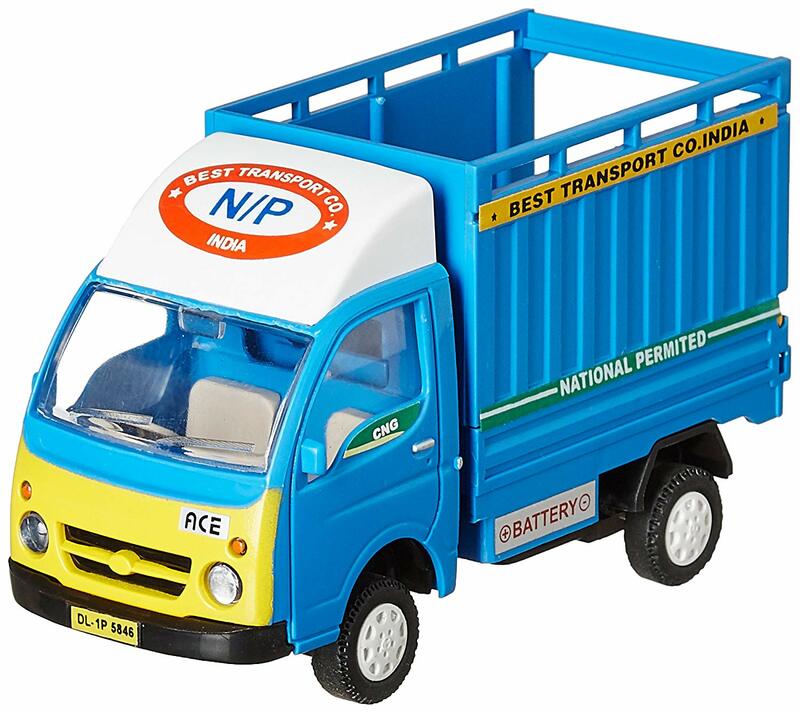 It serves as a classic pullback toy and your little one can stuff a whole lot of things at the back of the truck. Type: Recreational (Indoor/Outdoor) This bright, colourful bowling set is made of plastic, absolutely nontoxic for kids. 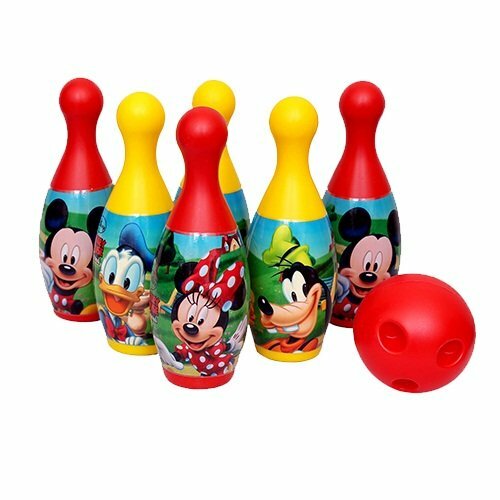 It is a perfect way to enhance eye-hand coordination in children from a young age. 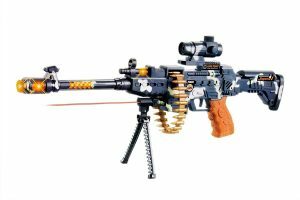 Type: Recreational (Indoor) This large toy gun with a light and sound effect that vibrates when used, is durable and non-toxic, giving your kids absolute pleasure. 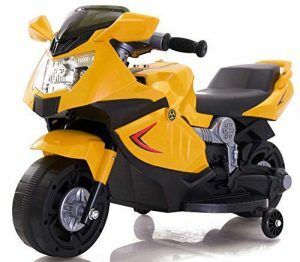 When your little one is awaiting Santa’s gift during Christmas, delight him with this must-have toy. Type: Recreational (Indoor/ Outdoor) The soft foam cushion at the edge prevents the ball from damaging your furniture if hit hard. 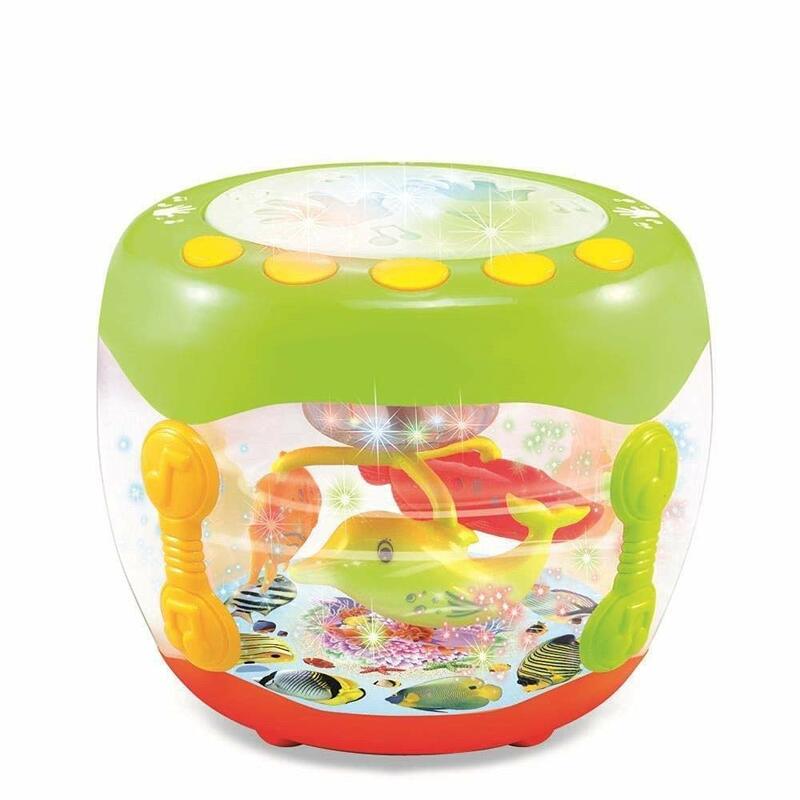 This fun toy is battery operated and floats seamlessly even on a smooth surface. Type: Ride-On (Indoor) Safe and durable, and one can ride it on a flat, smooth surface. 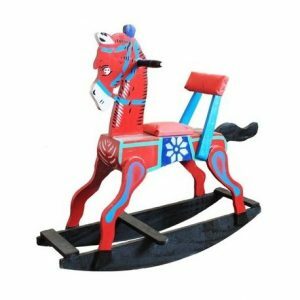 Type: Ride-On (Indoor) It has good wood quality, with a classic design. However, many have commented on the thin texture of the wood, making it unsuited for children on the heavier side. Type: Alphabet Learning Attractive in shape and colour, it is of absolute utility for your kid, helping him to learn alphabets and numbers. However, the magnet attached to the numbers and letters may stop working after a while. 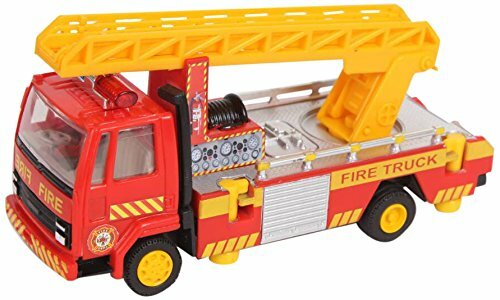 Type: Recreational The movable ladder of a robust build would be a rather unique gift and any kid is sure to love it. 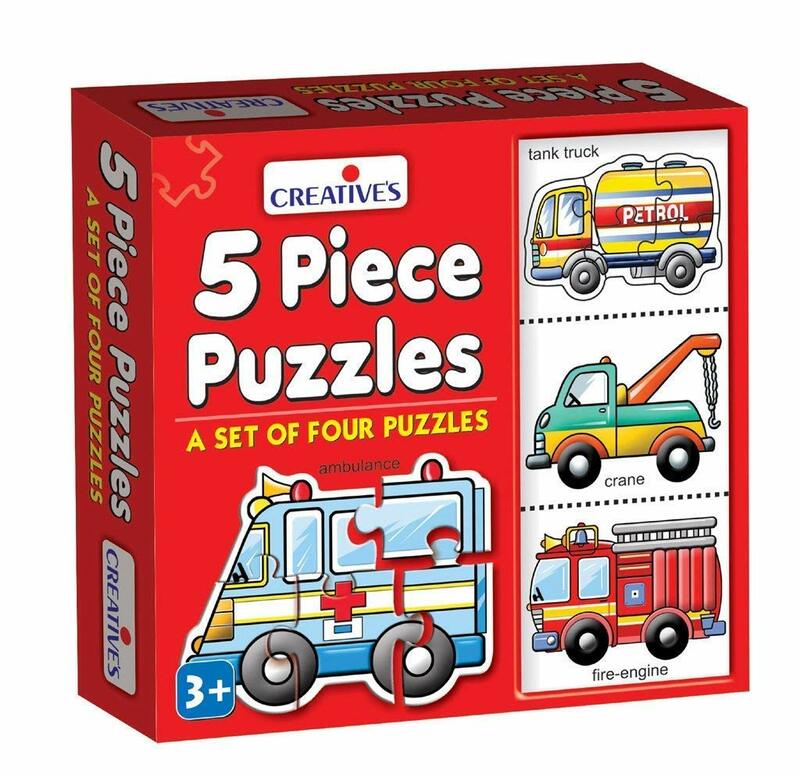 Check Price The puzzle pieces would sharpen your toddler’s cognitive skill, helping him to learn more about various kinds of vehicles. The puzzle pieces should be handled with care, otherwise, the paper having the designs attached may come off. 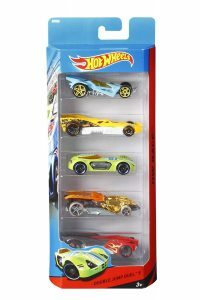 The list mentioned above is just a few and there are a whole lot of things to gift a three-year-old boy including colourful balls, kids’ scooter, dinosaur and superhero toys, and much more. 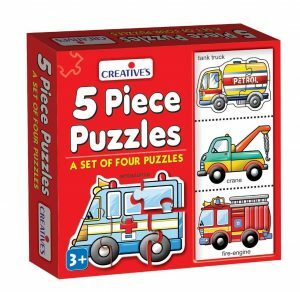 The learning games comprising of puzzles, building blocks, and number trains are appropriate for both the sexes.